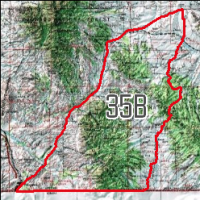 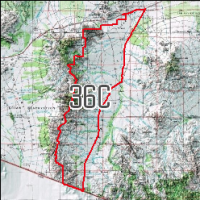 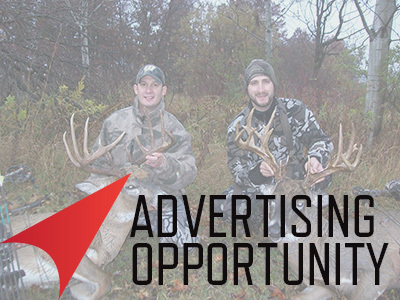 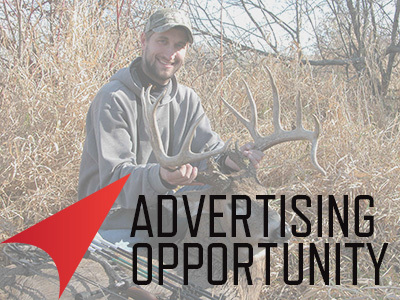 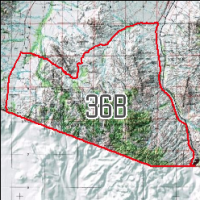 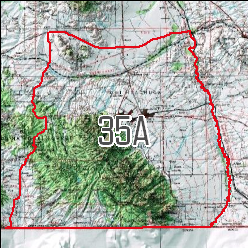 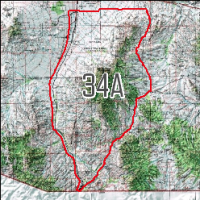 Game Planner Coues Map Packages cover Arizona game management unit 35A. 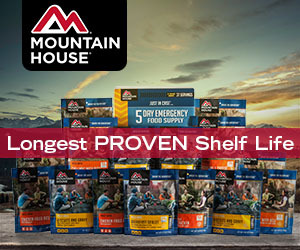 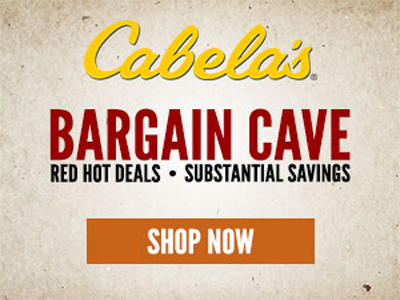 Specifically made for Arizona Coues Deer hunters. 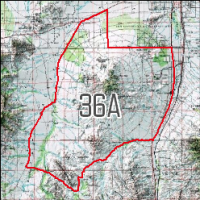 The southern portion of the unit is Private land and not included on the printed map.